This means that this month's dinner date has changed from Tuesday, April 9th to Thursday, April 25th. 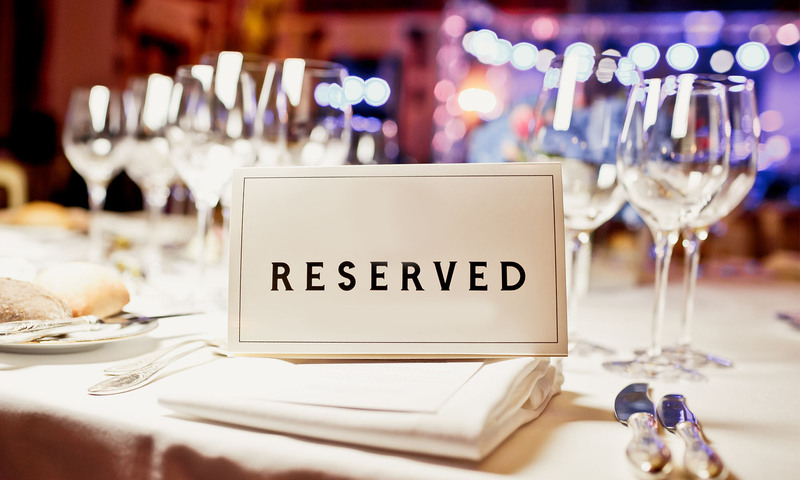 For April’s Dine Out, we have seating for 35 people at Zin American Bistro. There are only 0 available seats left. To reserve a space for you (and a friend), please be sure to RSVP by filling out the form below. If you are bringing an additional person, please enter their name in the comment area of the form. 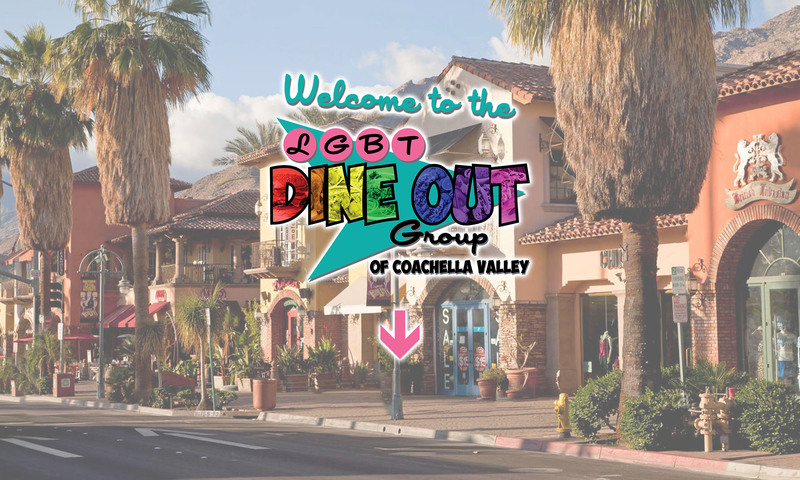 If you have ideas for future Dine-Out locations, you can also include them in the comment area! Not able to RSVP because our reservations filled up? Be sure to add your name to our Waiting List. If seats do open up, we will email you an invite to our event and add your name to the RSVP list!